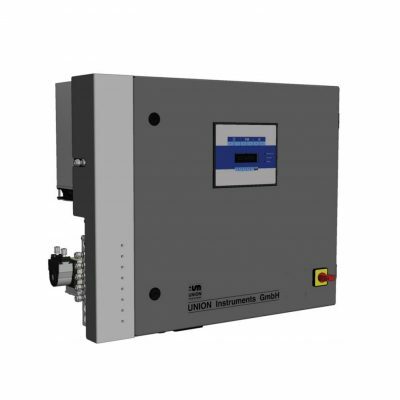 The CC-2 Series compact two stage precision pressure regulator is well suited for instrumentation applications requiring a precise and stable delivery pressure. The two stage design boasts a 0.05% change in outlet pressure with varying inlet pressure. Offering the utmost in economy of space, the CC-2 was designed to minimize dead volume with a small package. 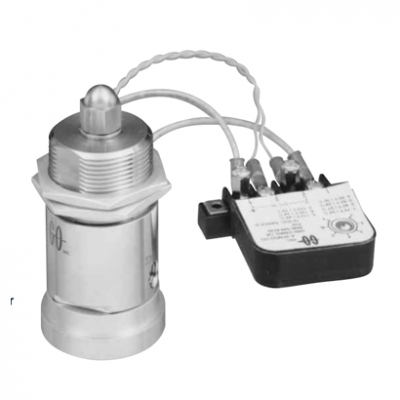 The CC-2 shares many of the same internal components with the time proven CPR-1 Series pressure regulator. 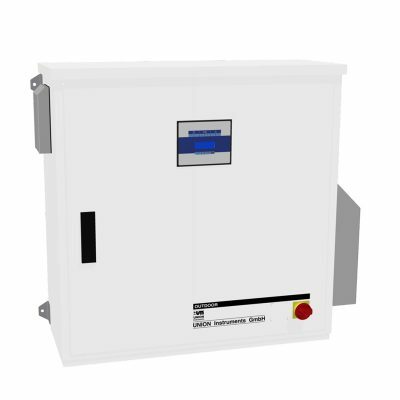 These features and options allow the customer to tailor his regulator to accommodate virtually any application requiring low to moderate flow rates. 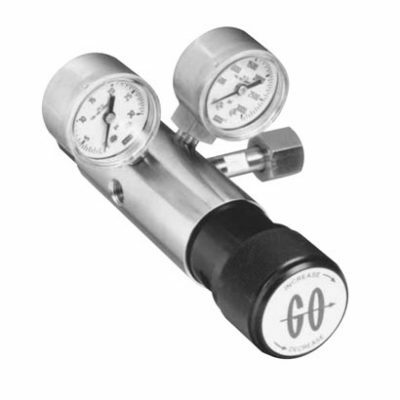 The unit comes complete with a CGA fitting, inlet filters and 1-1/2″ stainless steel gauges.